While the Dengvaxia controversy has sparked rage over its invalidated efficiency and safety and risked the lives of many schoolchildren across the Philippines, columnist Rigoberto Tiglao reveals another major health gaffe that happened under the Aquino administration, one that now threatens the lives of the country’s senior citizens. 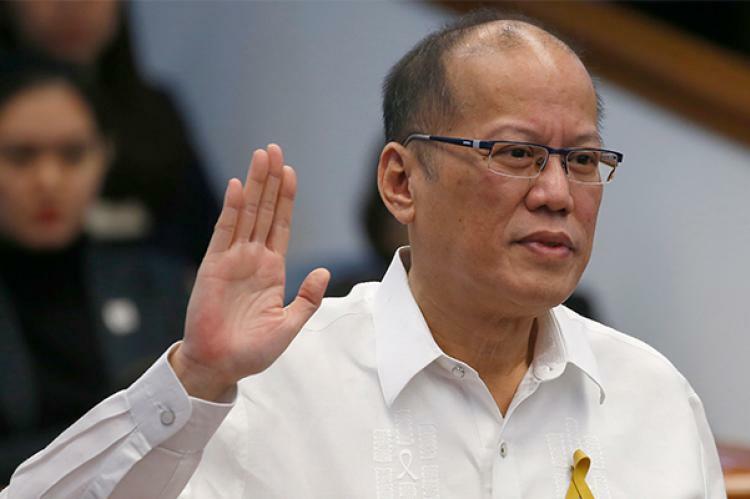 Surprisingly, Congress had merely given in to Aquino’s demands that time and it is safe to speculate that the P10.6 billion was never channeled through Unprogrammed Funds, but may have been used by Aquino to bribe senators during the impeachment case of former Chief Justice Renato Corona and distributed to his allies. Further proof of this possibility surfaces when the former Health Secretary Janette Garin’s letter to then Budget Secretary Florencio Abad documents the request for the P10.6 billion funds for senior citizens to be appropriated to the Unprogrammed Fund for the augmentation of health facilities, which is the construction, provision, and upgrading of TSeKAP health stations across the nation. Tiglao opines that health stations projects are one of the most corruptible since it is difficult to monitor where the budget flows, and truly, there has been no official report or audit on the budget appropriation for these health stations. Additionally, reports have compounded that less than 10% of health stations were constructed all over the nation even when contractors have already received the funds, and in December 2016, a couple of lawmakers filed a resolution seeking investigation on this project only to have the investigation aborted for unknown reasons. With reports showing that Philhealth may run out of reserves for its health projects and policies, the threat of little to no medical services for the country’s senior citizens is becoming imminent.